iConcepts is Nigeria’s leading multi-channel solutions provider of Mobile Interactive Communication Services. 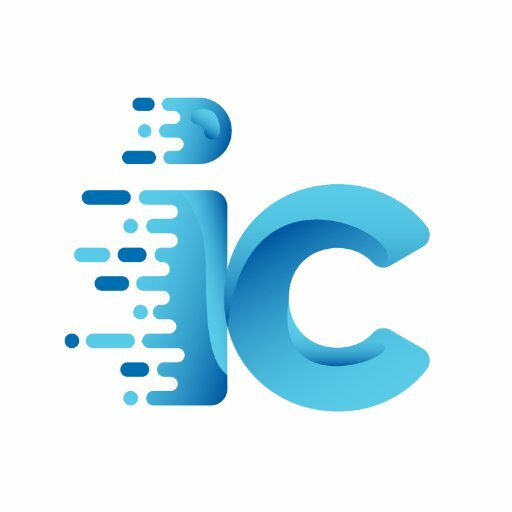 iConcepts applies its expertise in Mobile Messaging Technologies and its network of relationships with the Nigerian GSM operators, advertising and marketing agencies, media and more. Enterprise Software Development and Design Pattern experience required. Please note that only shortlisted candidates shall be contacted.